With its motto, 'Vorsprung durch Technik', which translates to 'progress through technology', Audi is renowned for its innovative engineering. Since being popularised in the United Kingdom 52 years ago after bringing us exceptional cars like the Audi Q7, Audi has thrived, to become a superior premium automotive company. 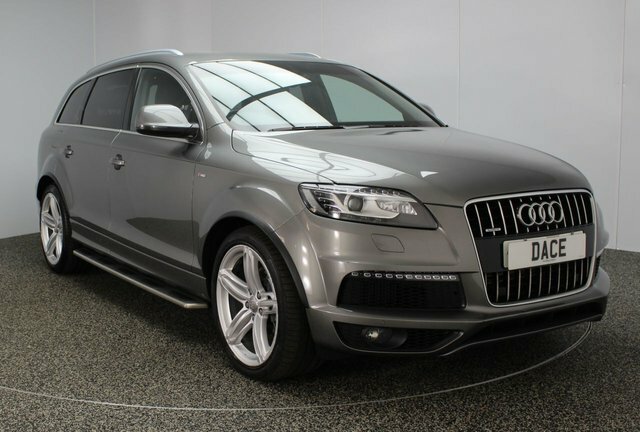 At Dace Motor Company Ltd, we price check every used Audi Q7 car we stock regularly, so we know that ours are the lowest prices in Stockport! 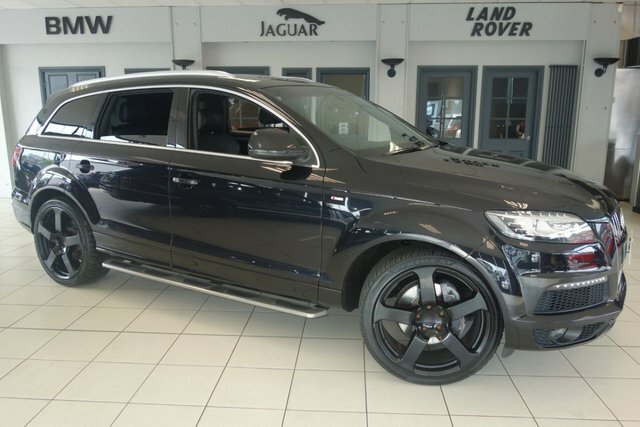 If you should find the same Audi Q7 model at a main car retailer, we will gladly beat their price! Dace Motor Company Ltdis only a half-an-hour drive from Stockport via the M60. Our forecourt is situated on Greg Street, which is accessible by taking Exit 24 on the motorway. The committed team will be here, ready to help you find the perfect used car for you!